Oh what's happened with the Solo? 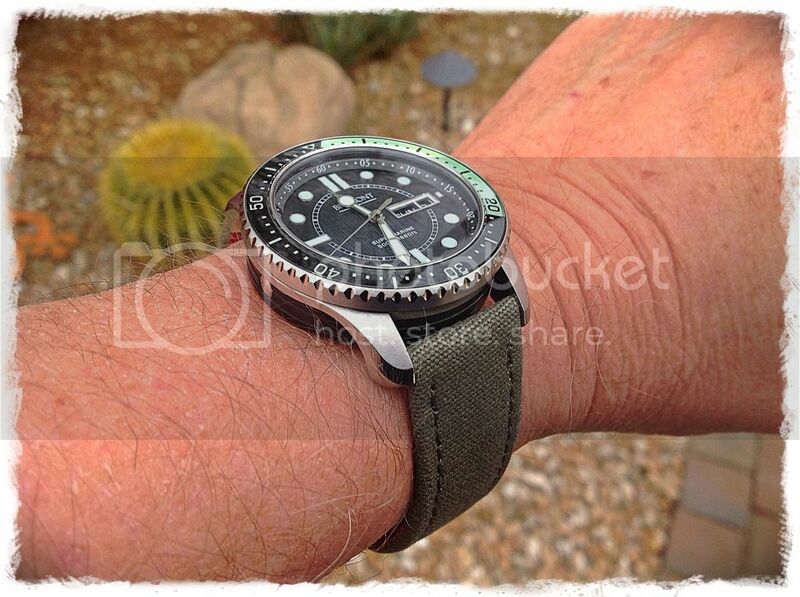 This weekend I am sporting my Black/Green Supermarine on a custom ALT1TUDE Green strap! Sure will put your mind to rest, getting it looked at in the workshop. It's still making a rattling noise when I move it so it's getting checked out again! Yeah, a couple of my lings are the same. Just a characteristic of certain movements. Love the descent, really fancy one of these! 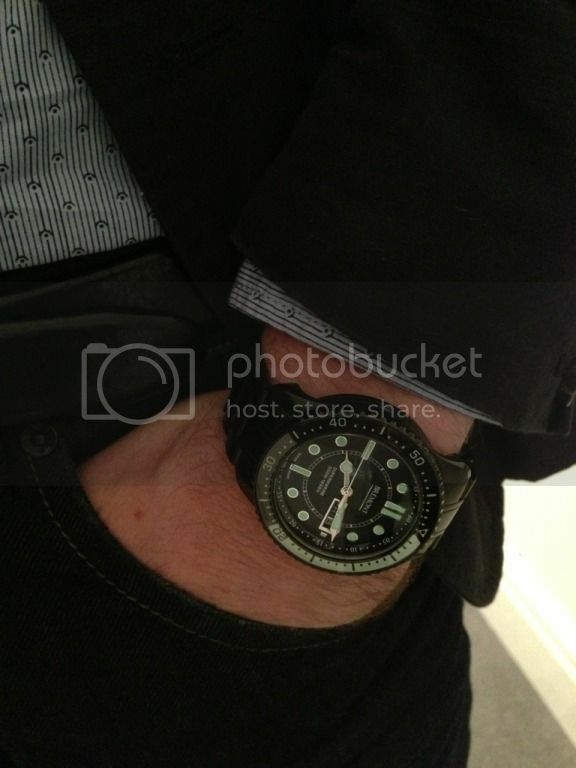 My PO on a Bremont NATO is just going on my wrist as off to a gig tonight "Will and the People"